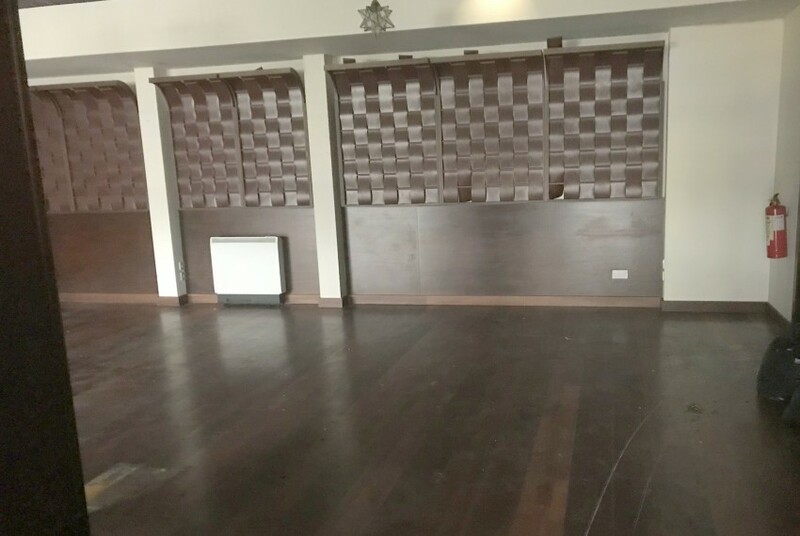 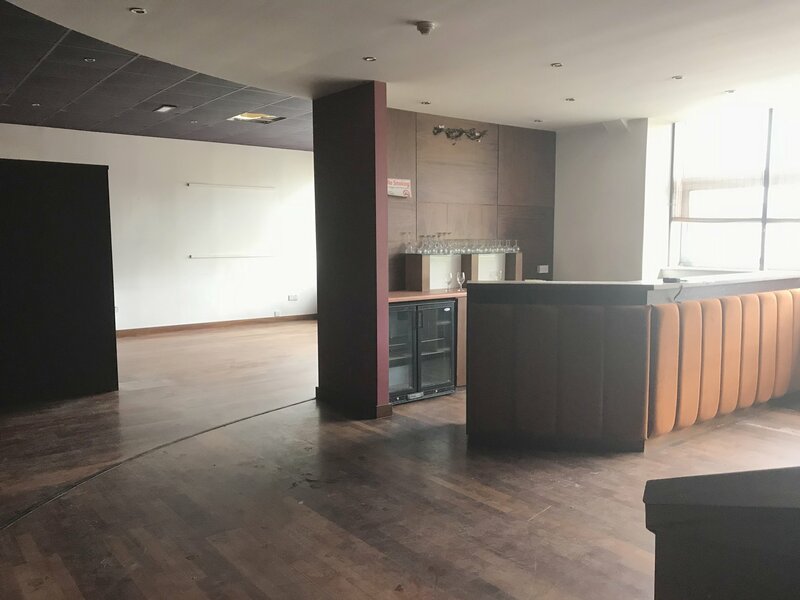 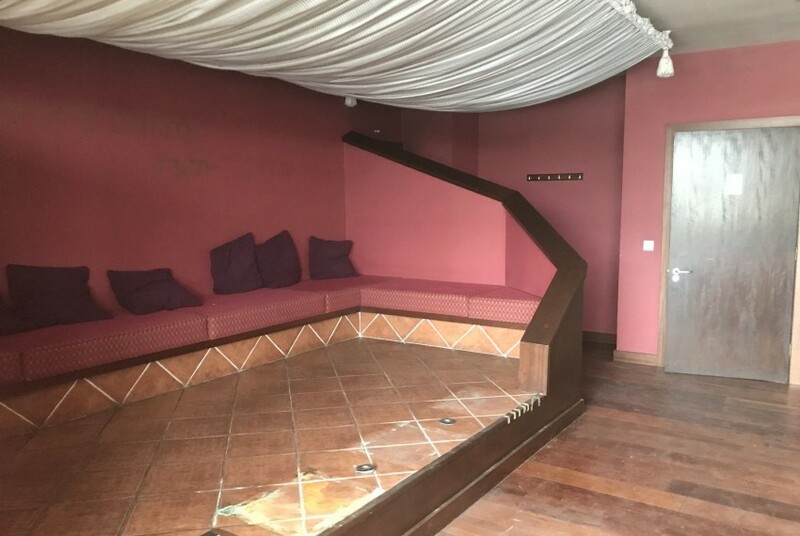 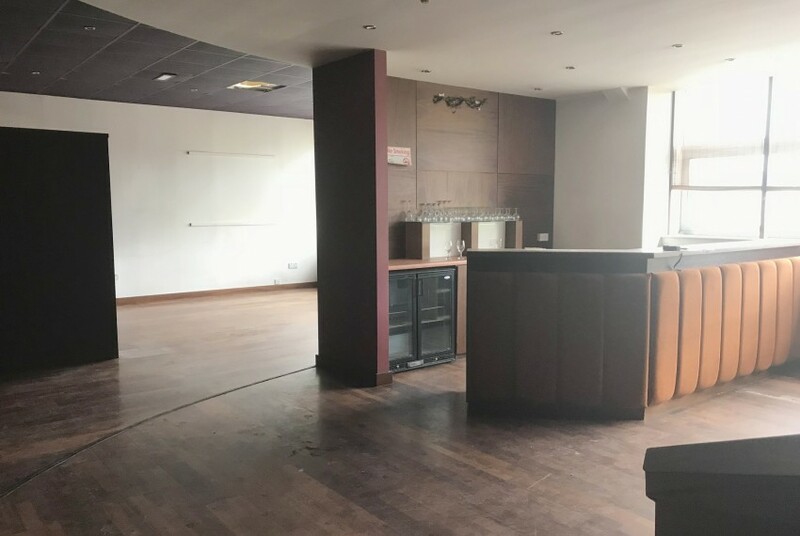 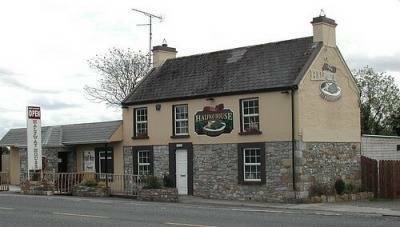 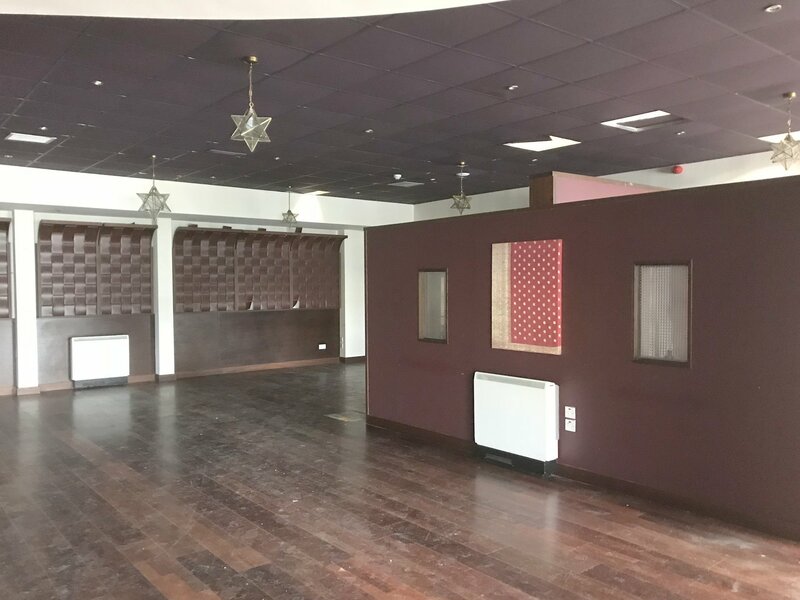 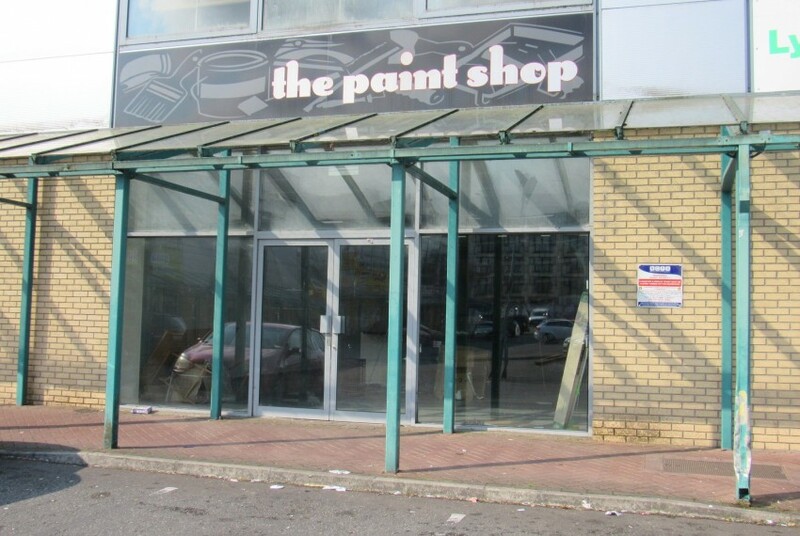 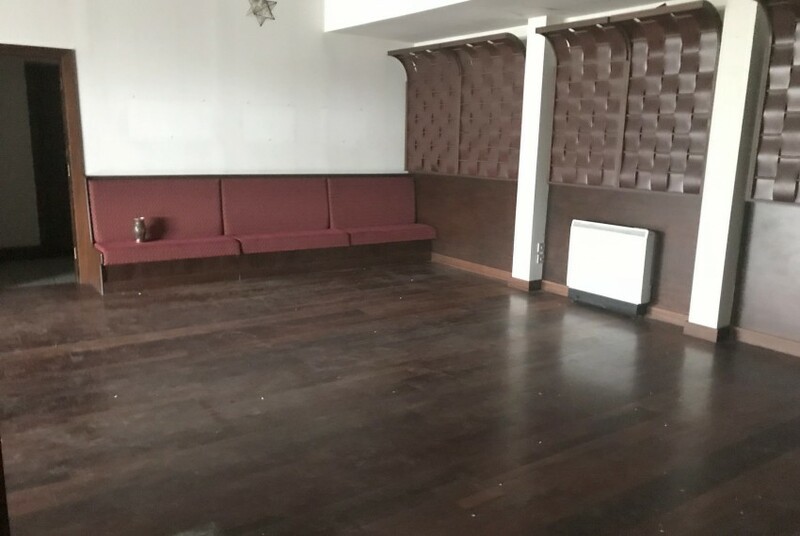 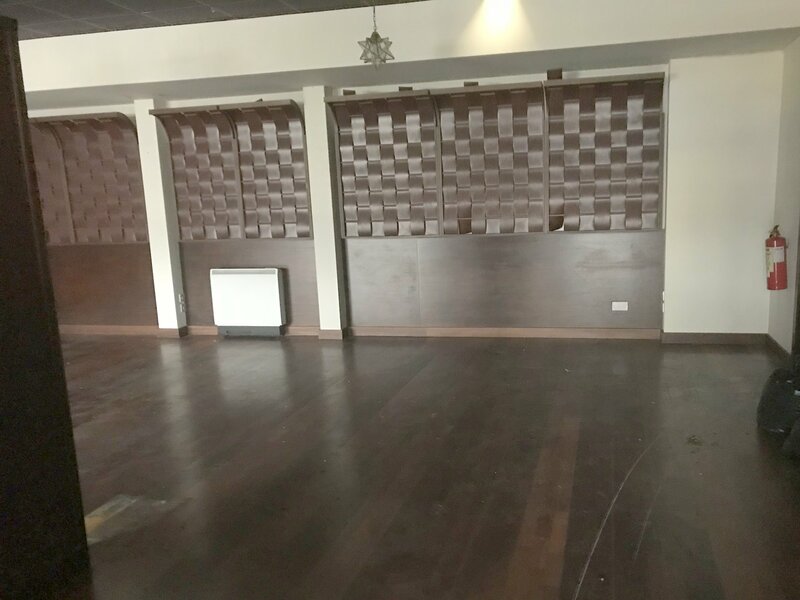 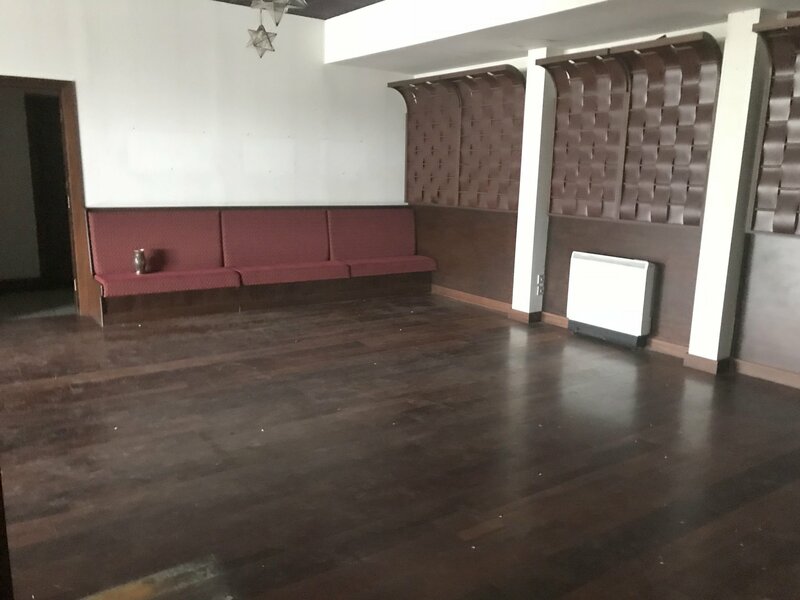 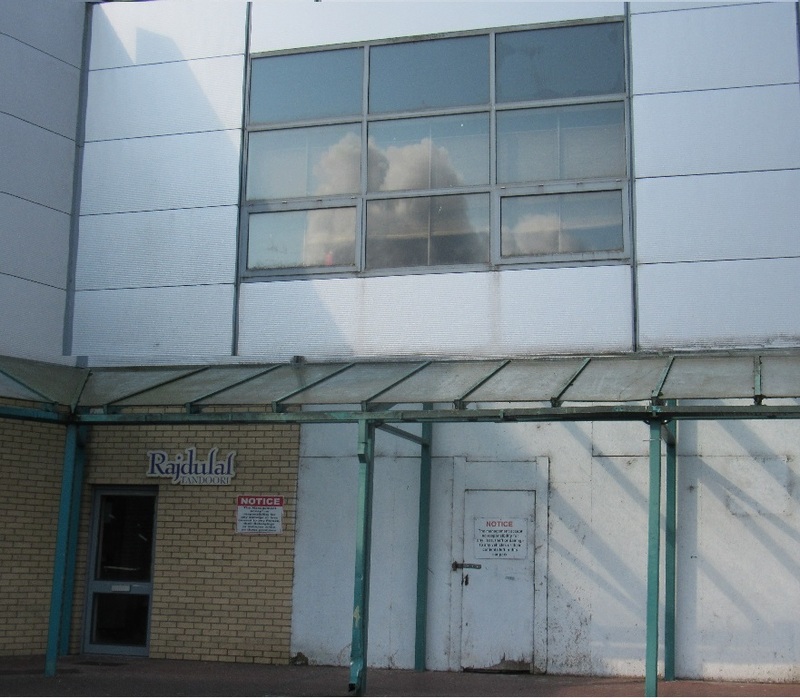 To Rent: 1st Floor Restaurant @ Longford Retail Park, Athlone Road, Longford within walking distance of the town. 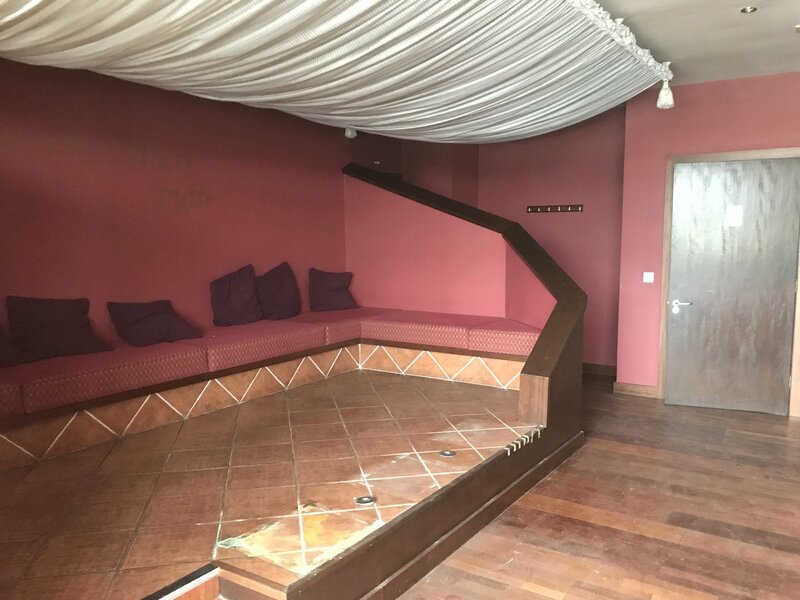 This restaurant is approx. 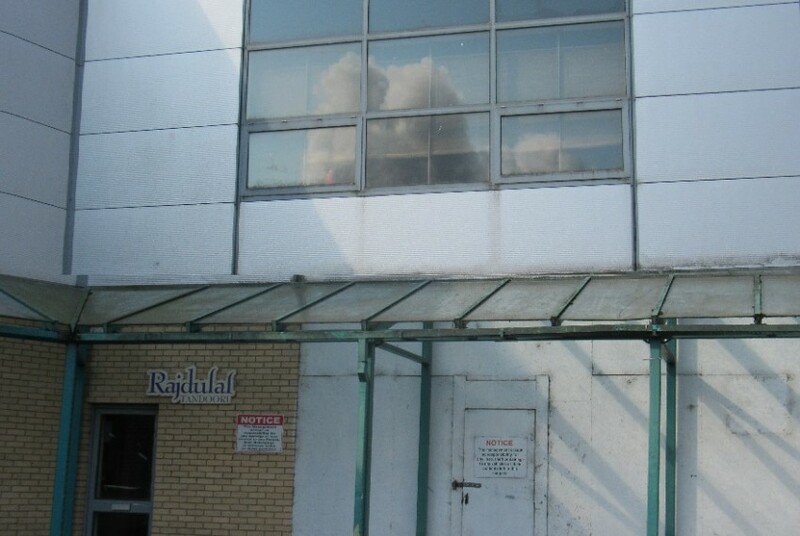 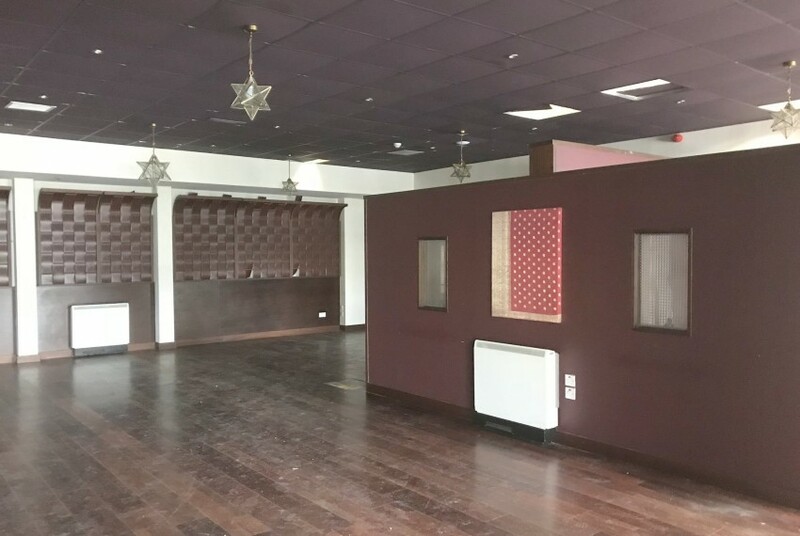 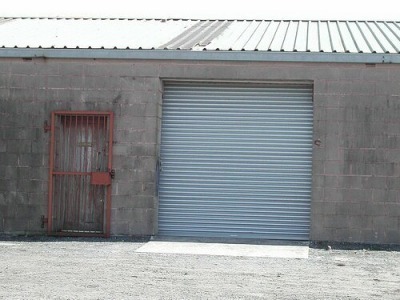 3,100 sq ft and comprises of a Reception/Waiting area, kitchen, storage area, elevator, and ladies & gents facilities. This restaurant is situated in a thriving retail park which has shops such as Aldi, Mr Price, Elvery’s, Iceland and Costa Coffee. 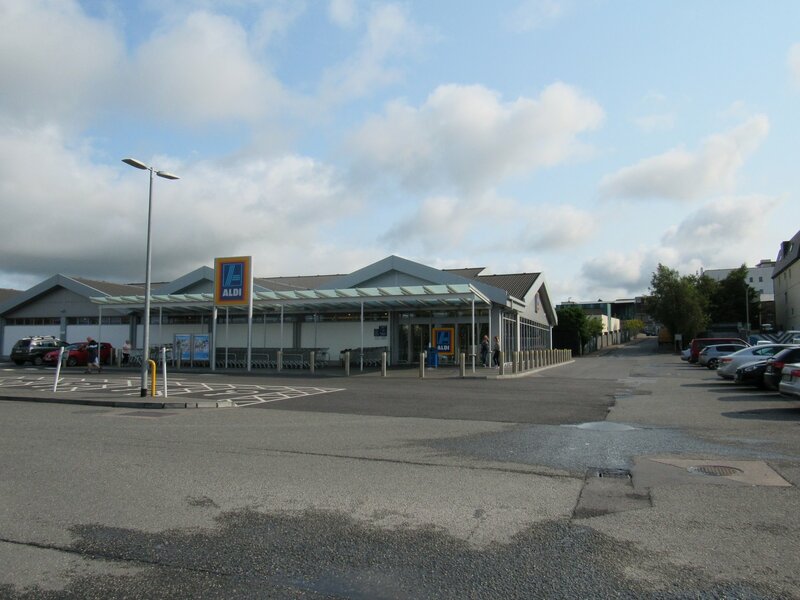 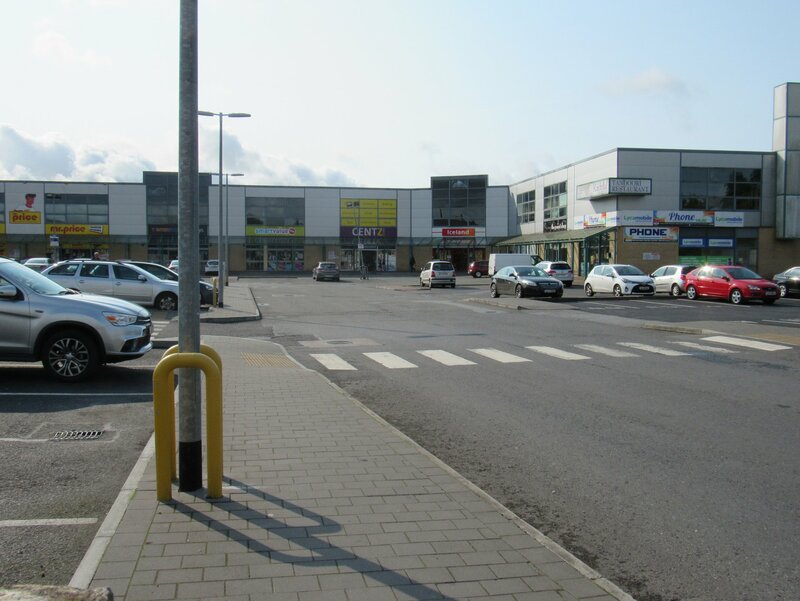 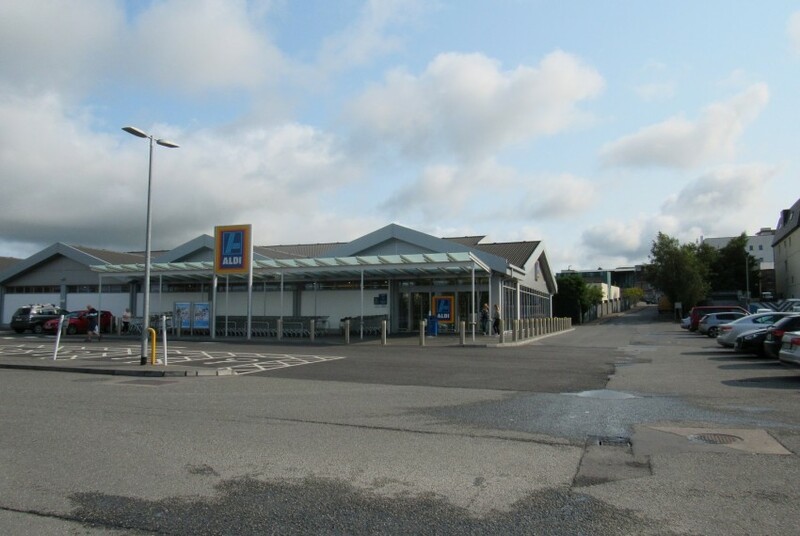 It is strategically located in a prominent area of Longford Retail Park which has good footfall and parking.